I celebrated St. Clare’s feast yesterday by dropping by her monastery. I braved the rain and offered eggs in her honor. Her feast day is just a couple of days before my birthday, which is why I have a special devotion to her. She has been a powerful intercessor through the years. It was also inspiring to be with other devotees on this special day. I got home to my new Renegade Folk shoes in Timeless. This is my third pair from the Marikina-made shoe brand. They create shoes which are perfect for my style. Also, I can walk in them comfortably, and I love supporting local! I later visited the annual Philippine Readers and Writers Festival at Raffles Makati. This year’s festival featured author talks and signings, as always. 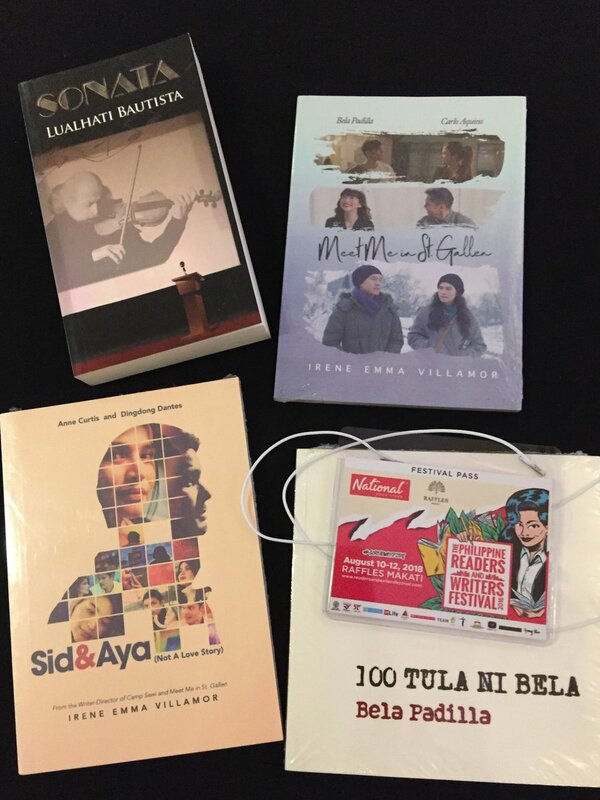 But I was delighted that this year’s festival pass contains free entrance to next month’s Manila International Book Fair! ...and playing with the photo booth! In the end, I purchased four local books, and I can’t wait to read them all. As a Youngblood baby, I always find myself attending their workshop at the festival. Pam Pastor’s wit never gets old. After the workshop, I proceeded to National Bookstore’s booth, where I won an advance reader’s copy for Ghosted by Rosie Walsh. I had a lovely afternoon at the festival, and I am excited to be back next year! As a bookworm, blogger, devotee, and lover of all things local, I can say that my Saturday was quite eventful! 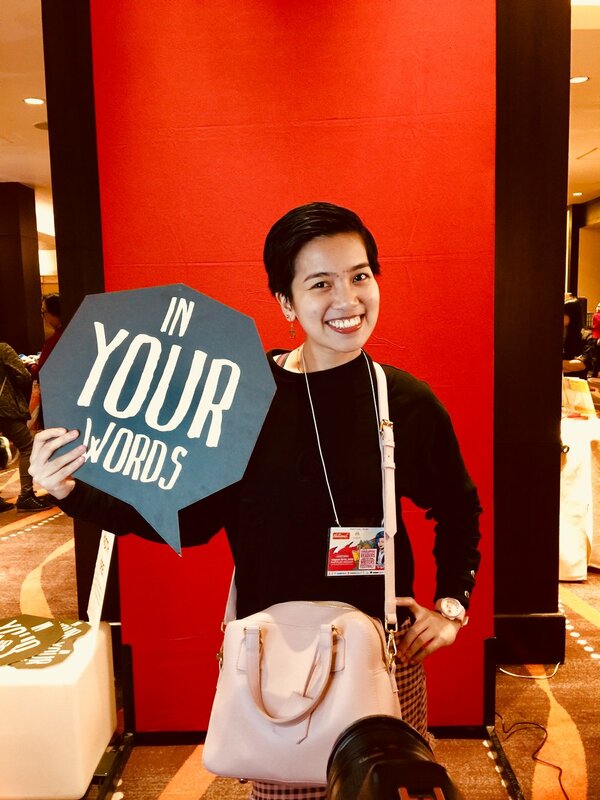 Here’s to braving the rain and participating in more activities that will remind me of how blessed I am, and how I can write about them all on my blog.